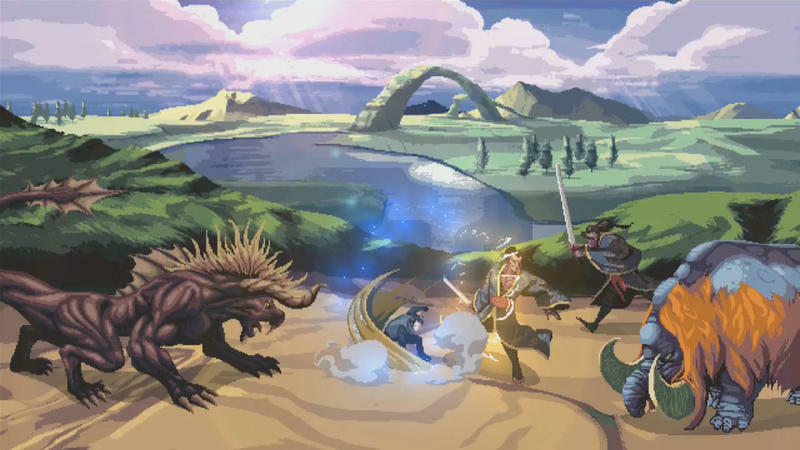 We’ve already had two stellar demos, a pinball mini-game, a feature length movie, a virtual reality experience, and an anime series confirmed to tie into Final Fantasy XV. What’s one more tie-in going to matter? Well, a lot,maybe. 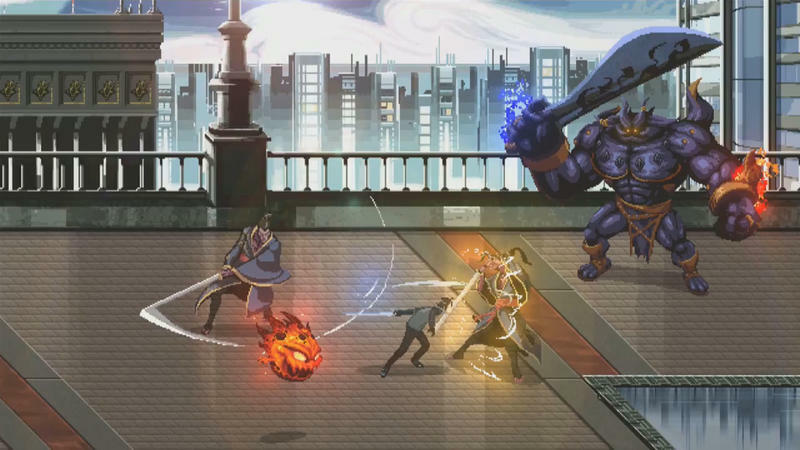 A King’s Tale: Final Fantasy XV is a beat ’em up starring a young King Regis and his horde of summon monsters. This classic arcade style action game looks pretty basic, but the fun comes through the pixelated graphics, the recreations of monsters in sprite form, and that slick 90s combat style. Someone get me a pile of quarters, I’m going to be here all night. Why does this simple little experiment matter? Because it’s free when you pre-order the game! Those who opt to pre-order Final Fantasy XV from GameStop will get the tie-in when it launches alongside the main game. So, sorry this retailer-specific pre-order bonus might go against you morals, but it’s a free Final Fantasy game! Who can resist? 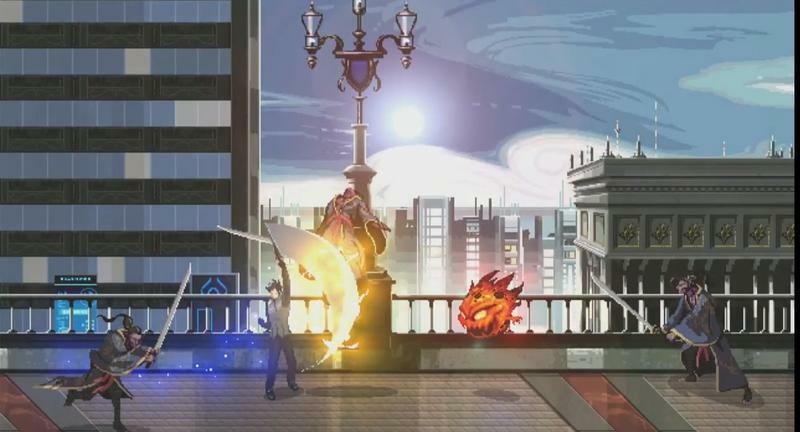 Final Fantasy XV launches on Sept. 30 for the PlayStation 4 and Xbox One, and A King’s Tale: Final Fantasy XV launches right alongside it.